HD-CVI Cameras - PVCVI-4MP2812DM-CG - Only $129.95! 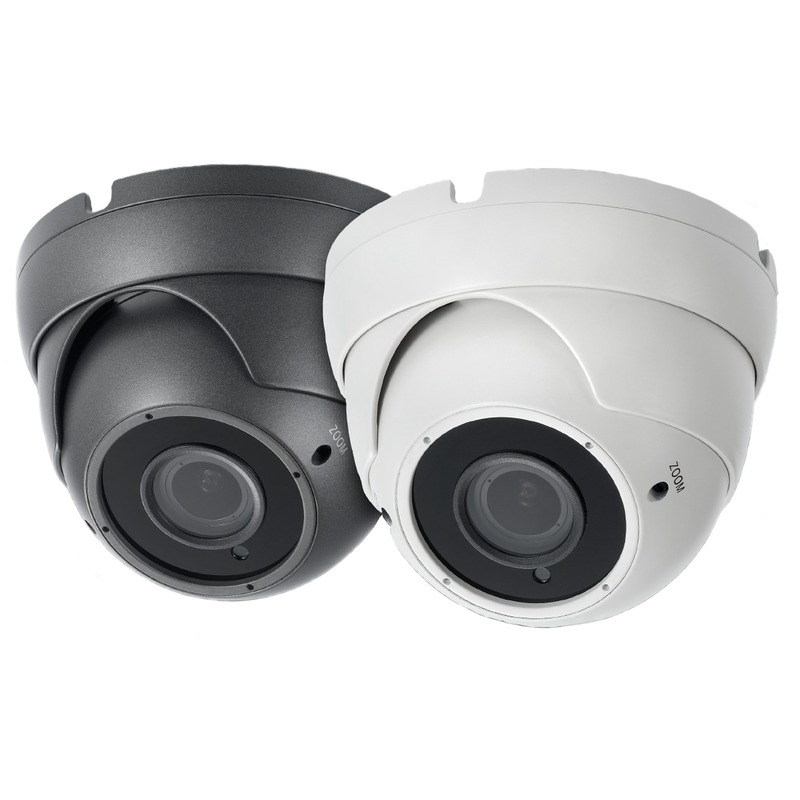 The PVCVI-4MP2812DM-CG from PolarisUSA is an exceptional HD-CVI IR Turret Dome Camera. The use of HD-CVI cameras enables the use of Hi-Def over coax, making installation a breeze. 4 million pixels allow for recorded images with much greater detail, which is very important in the event that you ever need to zoom in to a specific area.